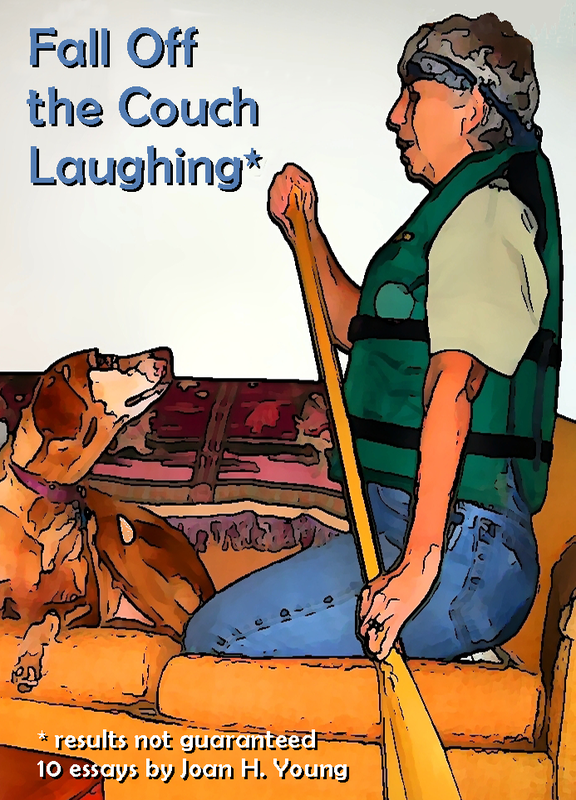 Shark Bytes and Tales: Working on "Fall Off the Couch Laughing"
I'm hopeful that this eBook will take a lot less time than the first one. For one thing, the seemingly complex steps you need to follow to format a book for Smashwords doesn't seem so daunting this time. Also, I know what I need to do with the pictures to incorporate them. E-books don't deal very will with images, but they are an important part of my essays. And they do load in all formats except the plain text version. From my first experience, I learned that I need to make the caption a part of the image itself. So, I'm working on getting the ten essays collected into one document, and choosing the order. Then I'll put the pictures in.